What’s with voting in Florida? 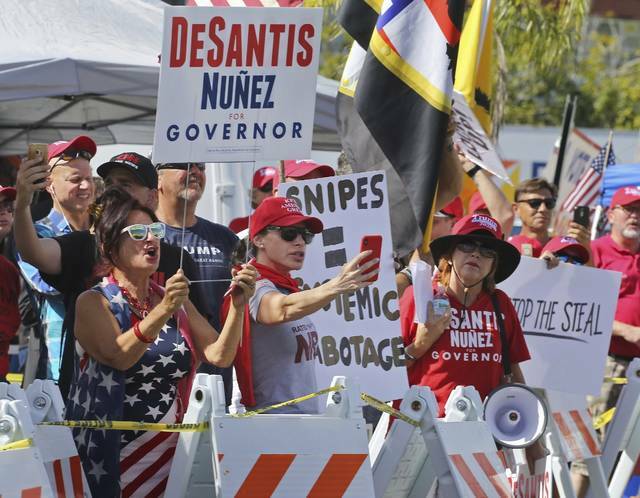 FORT LAUDERDALE, Fla. (AP) — Mishaps, protests and litigation are overshadowing the vote recount in Florida’s pivotal races for governor and Senate, reviving memories of the 2000 presidential fiasco in the premier political battleground state. 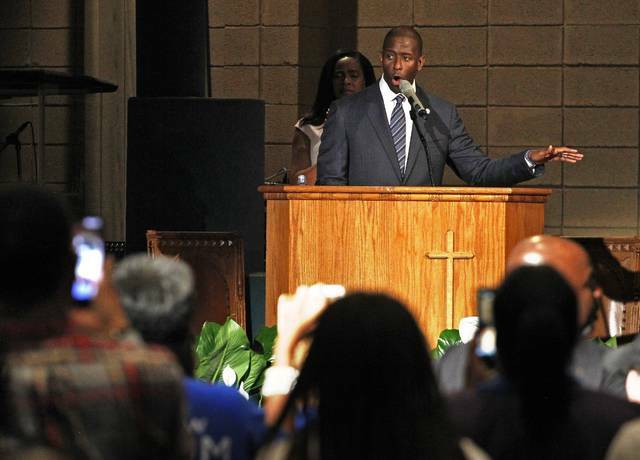 The developments make this a tumultuous political moment in Florida. This recount process is unprecedented even in a state notorious for settling elections by razor-thin margins. State officials said they weren’t aware of any other time a race for governor or U.S. Senate required a recount, let alone both in the same election. Gov. Rick Scott, the Republican candidate for Senate, filed suit against Snipes. He’s seeking a court order for law enforcement agents to impound all voting machines, tallying devices and ballots “when not in use until such time as any recounts.” The suit accused Snipes of repeatedly failing to account for the number of ballots left to be counted and failing to report results regularly as required by law. The court didn’t immediately respond, though the outcry from Democrats was immediate. Florida also is conducting a recount in a third statewide race. Democrat Nikki Fried had a 0.07 percentage point lead over Republican state Rep. Matt Caldwell for agriculture commissioner, one of Florida’s three Cabinet seats. In 2000, each county had its own voting system. Many used punch cards — voters poked out chads, leaving tiny holes in their ballots representing their candidates. Some voters, however, didn’t fully punch out the presidential chad or gave it just a little push. Those hanging and dimpled chads had to be examined by the canvassing boards, a lengthy, tiresome and often subjective process that became fodder for late-night comedians. 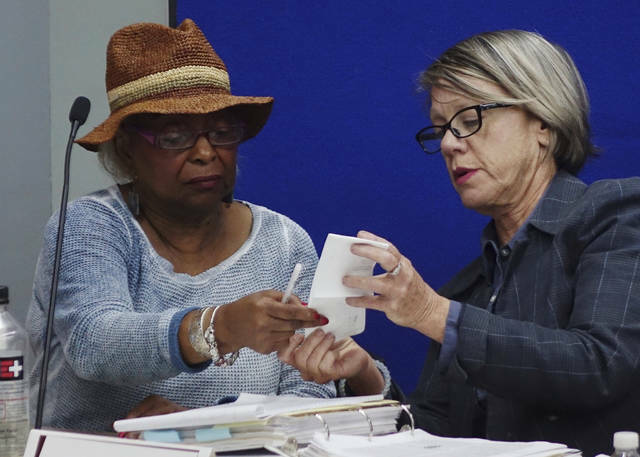 Now the state requires all Florida counties to use ballots where voters use a pen to mark their candidate’s name, much like a student taking a multiple-choice test, and the process for recounts is clearly spelled out.